We all need immunizations to help protect us from serious diseases. 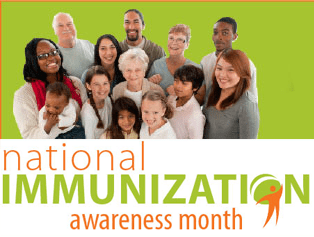 August is National Immunization Awareness Month, and the San Diego Immunization Coalition urges everyone to make sure they have the shots they need. Shots can prevent serious diseases like measles, flu, and whooping cough. It’s important to know which shots you need and when to get them. Babies need shots at 2, 4, 6, and 12-18 months to protect against diseases like measles and whooping cough. Older kids also need vaccine protection from diseases—especially before they start school. And some shots are required before school entry. Adults aren’t automatically immune to diseases like meningococcal disease or pneumonia—they need shots, too. And everyone age 6 months and older needs a seasonal flu shot every year. 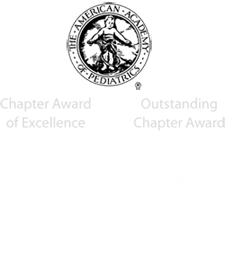 The San Diego Immunization Coalition (SDIC) has been active since 1992, making it one of the oldest continuously operating immunization coalitions in the nation. To learn more about the Coalition, visit www.sdiz.org/SDIC/index.html.